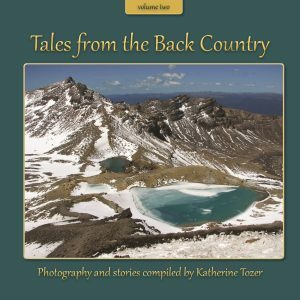 Treat yourself or a friend to an armchair holiday with these beautiful photographs and great stories, while helping FEBC ministry. 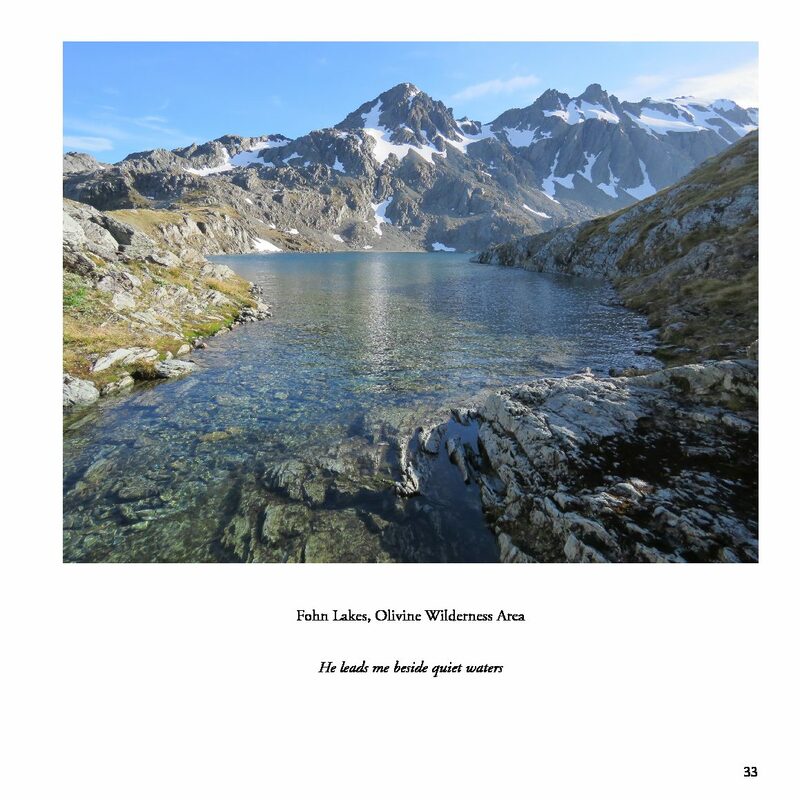 A beautiful coffee table book filled with photos of New Zealand’s stunning scenery. 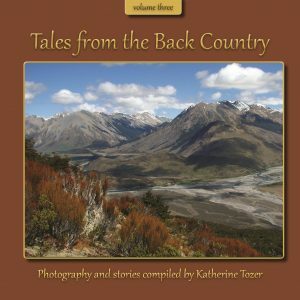 A great gift idea, Tales from the Back Country will captivate young and old. 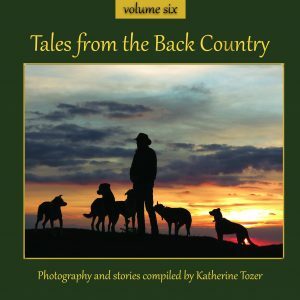 Full of Kiwi flavour these volumes will bless all with an interest in breath-taking New Zealand scenery, rural life, high country New Zealand, working dogs, and the environment. Enjoy these images and stories of an iconic Kiwi way of life. 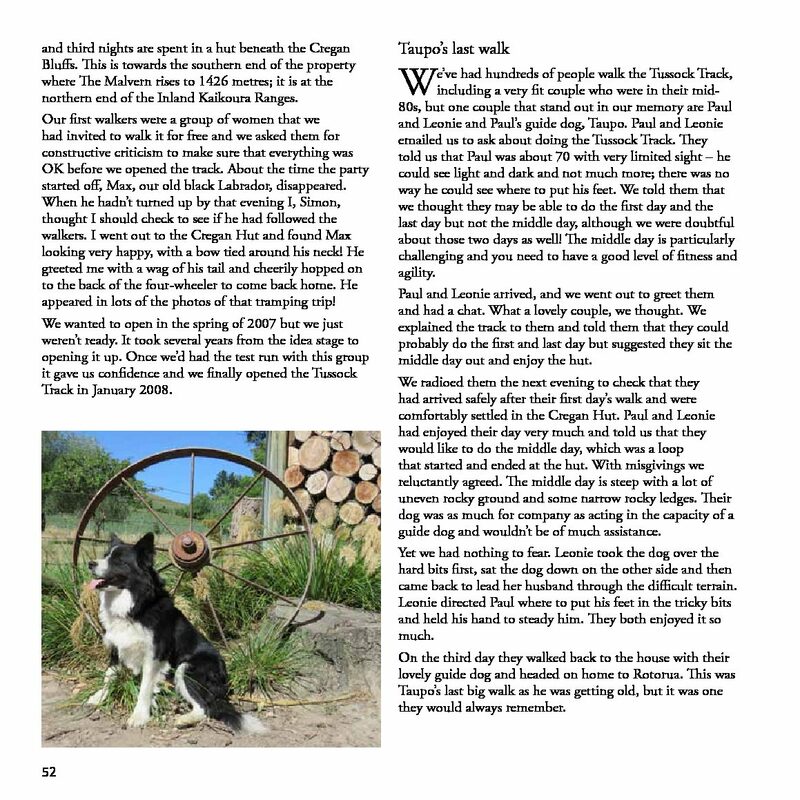 Click the images below the cover to see sample pages from inside the book. 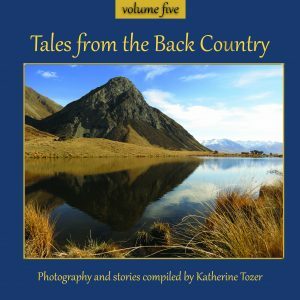 Choose from five coffee table books filled with photos of New Zealand’s stunning scenery, taken by a Cambridge photographer, and interspersed with stories as told by men and women from New Zealand’s remote and rugged back country. 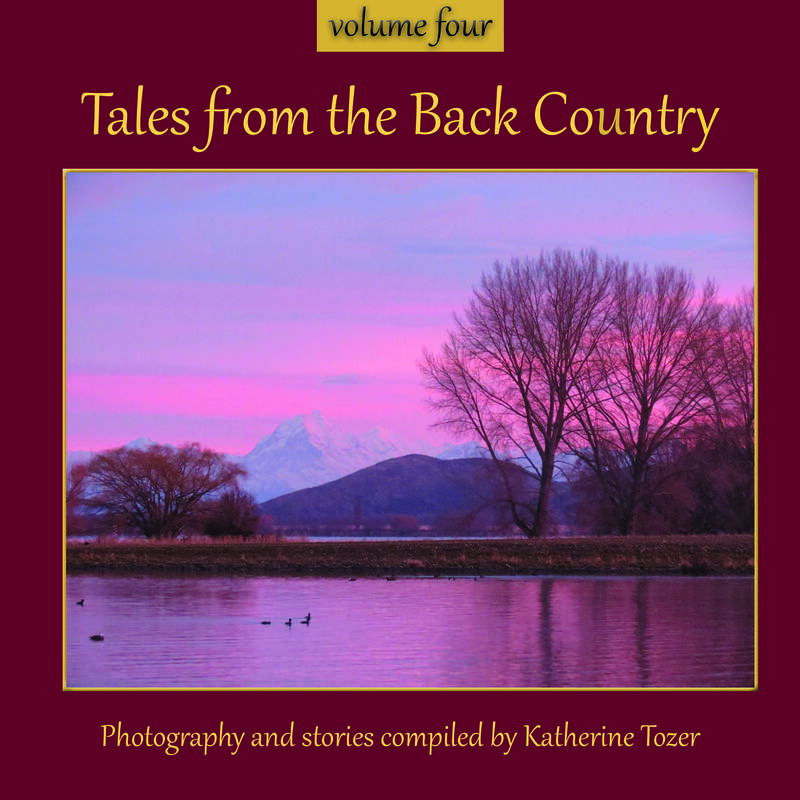 Volumes 2, 3, 4, 5 and 6 are available, each 92 pages, and all printed here in New Zealand. 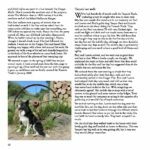 Profits from these stunning books are generously donated to FEBC. 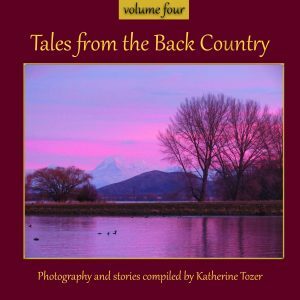 Postage and Packaging is $6.50 for one to three books, any combination (4-6 books P&P is $13.00 etc). 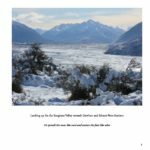 Pick-up is available in Hamilton only, during normal office hours. 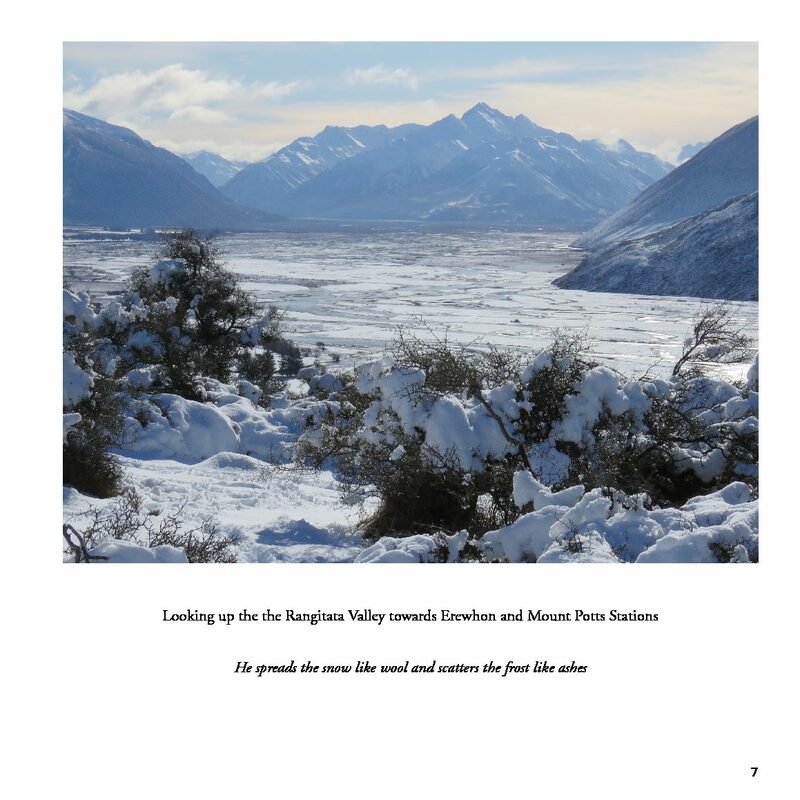 Please make your purchase online, and email office@febc.nz to arrange collection, or call 0800 433 226.